Getting replacement windows can improve your home’s livability. They solve your energy inefficiency problems, maximize daylighting, providing adequate ventilation, abate outdoor noise, and eliminate window operation hazards. From a style point of view, new units can transform the look and feel of your rooms dramatically. Window upgrade can enhance the beauty of your home inside and out. Compared with other home projects, it’s one of the easiest ways to give your space a stunning makeover. Kroll Construction shares with you the aesthetic benefits of getting replacement windows. Replacing your old units with bigger ones can capture panoramic outdoor views. If you have lovely landscapes at your backyard, oversized windows can frame their splendor and introduce them to your interior home design. The key lies in the glazing. Back then, window manufacturers have to darken the glass to eliminate solar damage and reflect more heat. Today, modern products feature advanced coatings to block the only the sun’s undesirable rays while allowing plenty of sunshine through. This results in clearer and unobstructed views of the outdoors. A window replacement project can create an illusion of space and more. Incorporating projection units, such as bay, bow, and garden windows, can produce extra room. These multi-panel units bring in the element of depth, lending more interest to your space. Most types of architecture rely on windows to highlight their signature character. Be it traditional or modern, homes have quintessential window designs that help reinforce their architectural identity. As a trusted expert in the area, Kroll Construction can help you design units that reflect your home’s aesthetic. 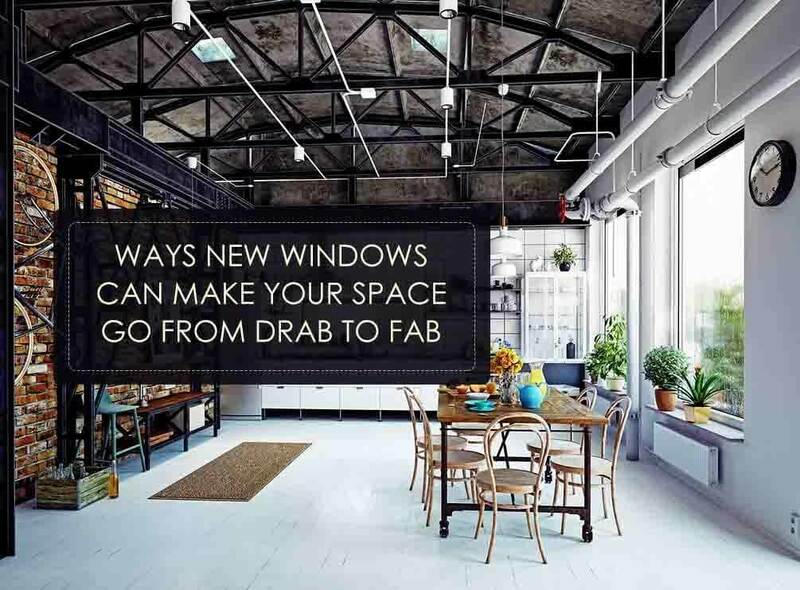 Let’s give your home a quick facelift with windows. We are one of the window companies that can install Alside® windows on your home. Call us today at (888) 338-6340 to schedule your FREE, in-home consultation and get an estimate.